We are proud to be the ONLY vendor of this innovative product! Assortment of new soda vending machines for sale. Try a top quality new soda machine! Hungry? Why wait? 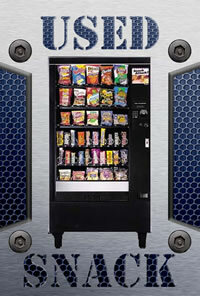 Check out our full range of snack vending machines for sale! Tight on space or small volume location? Try a combo vending machine. Used soda machines for sale. Whether its a Coke or Pepsi soda machine, we have it. Large variety of used candy vending machines for sale. Various sizes and widths. Need a compact machine on a budget? 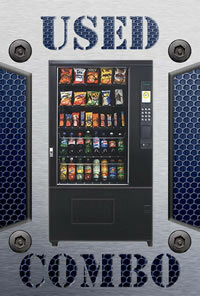 View our used combo vending machines. Large selection of bill changers and change machines to fit all budgets. New and Used vending machine parts including all dixie narco parts. 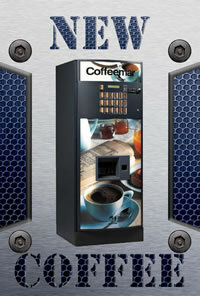 Top quality new coffee vending machines. Stand alone and counter top models. Healthy vending machines for the office. Brand new cold food vending machines. Need to provide lunch options on a budget? 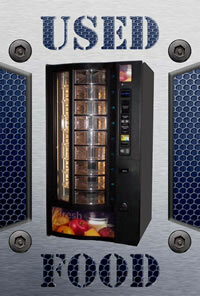 View our used cold food vending machines. Complete visibility, accountability, access control and security. Program for cash control, scheduling, asset tracking, commissions, reports! Attract attention and influences sales with interactive marketing. 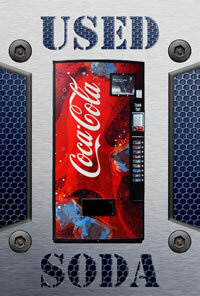 Customize your machines with our unique vending designs. 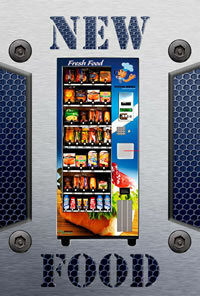 Are you looking for snack vending, soda vending or cold food vending machines? You’re in the right place! 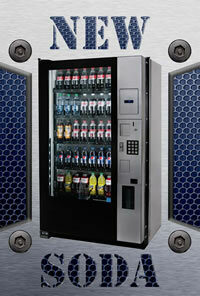 We are Global Vending Group, your all-in-one vending machine resource. As one of the top distributors for vending machines, we’re committed to providing our clients with top tier customer service and support. Offering a large scale inventory of vending machines and vending machine parts at low prices is why our customers continue to stay loyal to us. 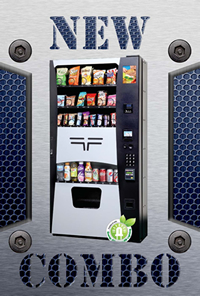 Some of the top vending machine brands we offer, include: Dixie Narco, Jofemar, Seaga, Royal Vendors, and Perfect Break Systems. 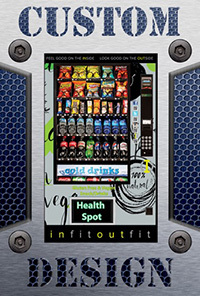 Global Vending Group has delivered machines to companies like Whole Foods, Walmart, Amazon Warehouse's, and Days Inn. We want your business to stand out just as much as theirs. It’s not about completing an order, it’s about continuing to build a valuable partnership that will help you achieve your business goals. Our support staff is not only made up of experienced members, but also team players who are knowledgeable on the “How-To’s” of these vending machines. 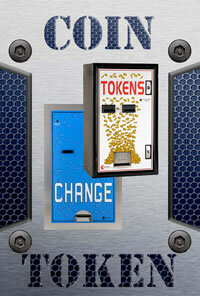 Learn how to refill coin mechanisms, clean a soda machine , adjust your thermostat or unlock your vending machine! 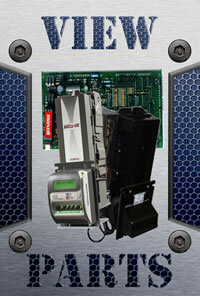 With Global Vending Group, “Vending Made Easy”™! You’re already here, so we encourage you to browse through all of our vending machines and quality machine parts. You can order through our secure online system or gives us a call at (800) 592-4220. The Global Vending Group team is here to help you find exactly what your business needs.